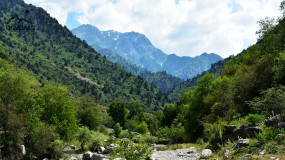 Clean air, forest, river, waterfalls and mountains. 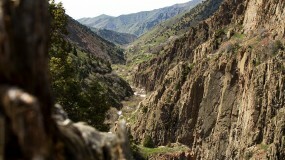 Every lover of these landscapes should visit the Lashkerek juniper forest. 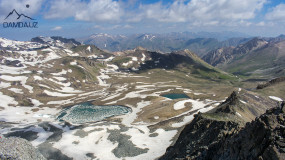 The vast territory of the mountains on the border of Tajikistan and Uzbekistan. 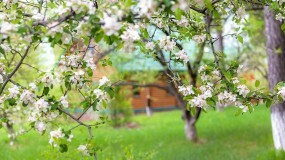 Here nature has created superb splendor, painted her picture and spread it all over a large area. 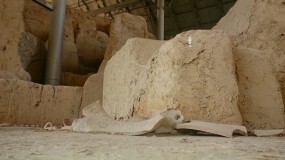 The impression of this campaign will remain with me for life. 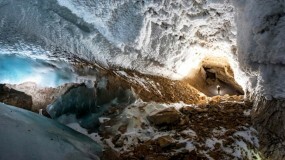 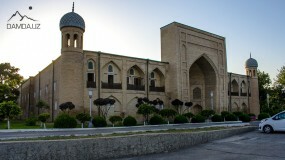 About 600 km from Tashkent, in the Surkhandarya region is the Baysun district. 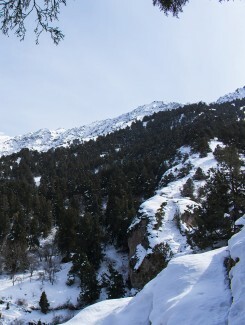 This area is notable for not as high mountains as people inhabited it, and of course, stunning landscapes. 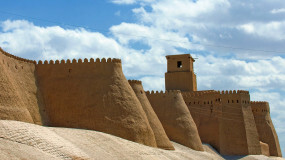 Ayaz Kala - is one of the most remarkable sights of ancient Khorezm, it is located in the desert, among the golden dunes. 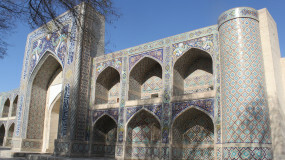 Tourists coming to Uzbekistan often go to Samarkand, Bukhara or Tashkent. 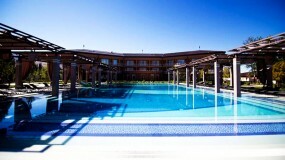 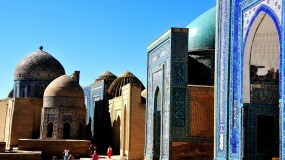 See the sights and get acquainted with the culture of the Uzbek people. 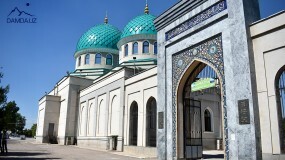 The wonderful forest of Uzbekistan or the protected zone "Sukok"
Botanical Garden is an unusual and incredibly beautiful place in Tashkent, where you can see plants from different continents of the world, as well as those that are listed in the Red Book. 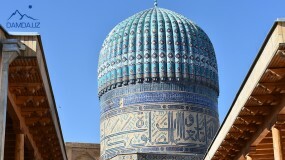 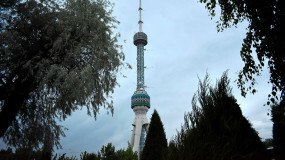 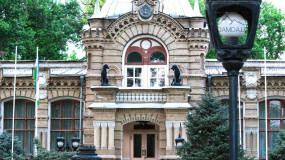 Tashkent is a city whose history goes back thousands of years. 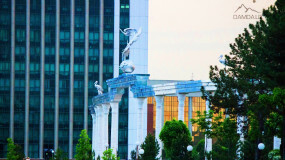 Now it is a modern city with wide avenues, green alleys and parks, architectural monuments and grand fountains. 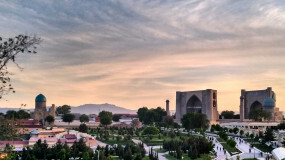 The famous square of the capital of Uzbekistan was founded in 1882 and named after the great commander Amir Temur. 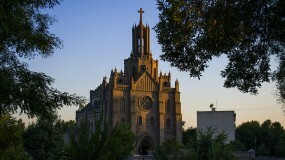 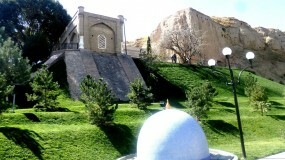 This historical monument is considered a holy place. 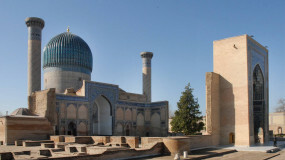 According to the 18th century, in this complex is the ashes of the prophet Daniyar (Daniel), his remains were brought to Samarkand by the great Amir Temur. 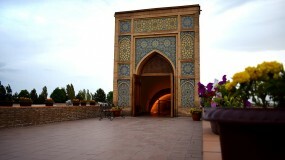 The Ulugbek Observatory is one of the unique creations of man, which was built in Samarkand during the reign of Ulugbek, the grandson of the great Amir Temur. 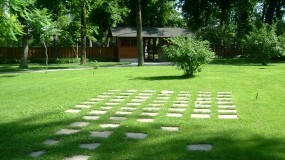 Recreation areas are always a popular place among all lovers to escape for a weekend out of town. 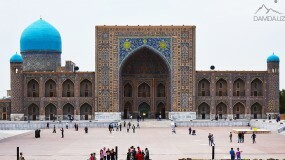 On the site Damda.Uz. 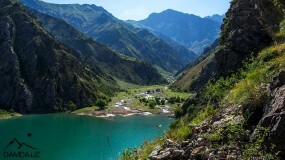 You can now book a place in the recreation area on Charvak. 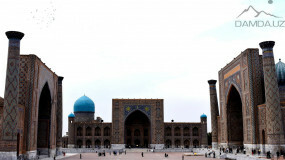 Uzbekistan is a multinational country with a long history. 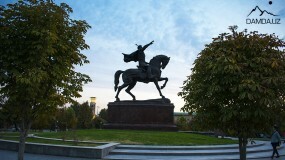 Every nation has made its contribution to the development of the history and culture of the republic. 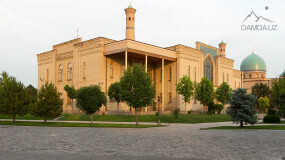 Among the mud houses, on the street along which the Great Silk Road passed, in the place where today's Tashkent was born, the Friday Mosque of Khoja Ahrar Vali or Jami rises on the hill. 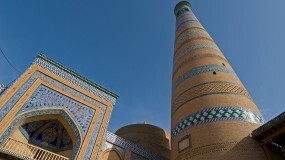 Uzbekistan is a country that combines plains with mountain peaks. 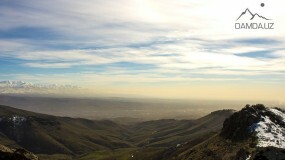 Here nature created amazing views. 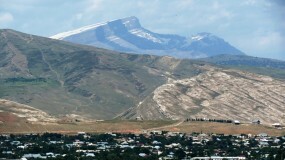 The mountains stretch from the Samarkand region and go away towards Kyrgyzstan, China and Kazakhstan. 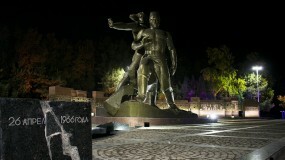 Every nation has its own tales and heroes who possess superhuman strength and courage, namely, we are talking about the heroes. 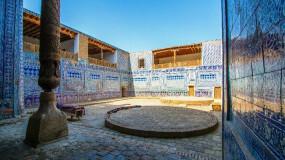 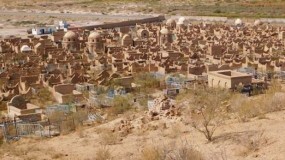 Kunya Ark is one of the oldest sights of the city of Khiva. 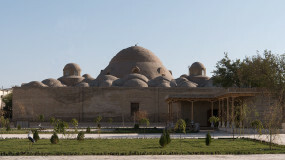 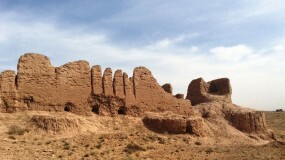 Similar buildings were in every big city and were the residence of the ruler. 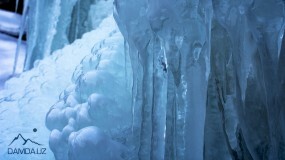 The first ascent, perhaps the most memorable moment in the life of any tourist. 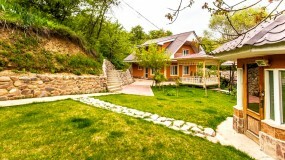 It all starts with collecting the necessary products and things. 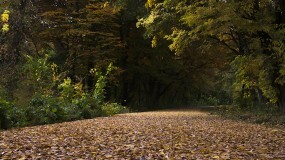 Any journey always begins with the words "Let's go ... 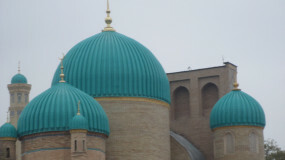 ..!" 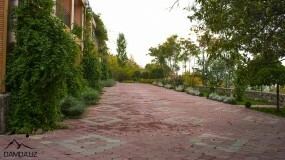 At least, our journey began. 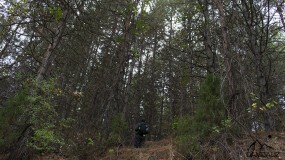 We gathered a group of five people. 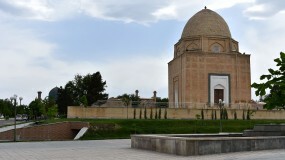 A unique monument of Tash-Hovli was erected in the 19th century. 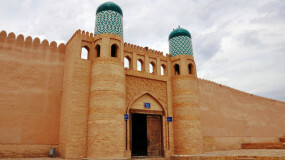 He was the palace of Khiva Khan Allakuli Khan. 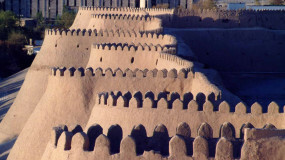 Khiva - a city with unique architectural monuments, once there, you can fully experience the life of the medieval East. 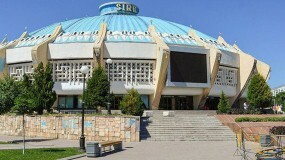 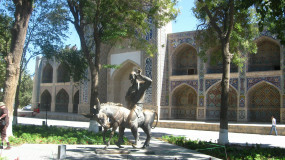 The bazaar is located in the old district of Tashkent on the square "Old Tower" (Eski Zhuva). 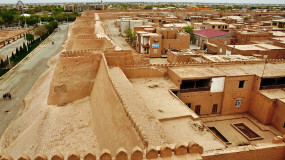 In the 13th century - Chorsu bazaar was the largest trading center of Central Asia. 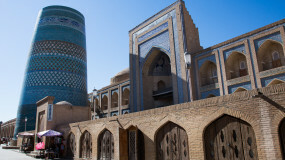 Khiva is one of the mysterious and interesting historical cities of Uzbekistan, which is under the protection of UNESCO. 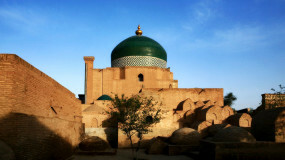 Among the old clay structures, in the center of the capital of Uzbekistan, from where the Great Silk Road passed, is the Hasti-Imam complex. 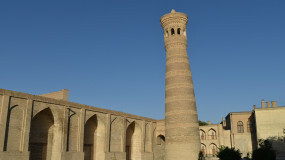 Bukhara is considered one of the oldest cities, it was included in the UNESCO list, in 1997 it celebrated its 2500th anniversary, it is a real museum of architectural monuments of various eras. 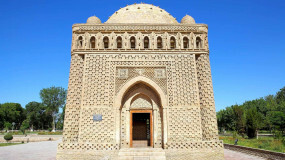 The historic monument Gur-Emir was built at the beginning of the 15th century and is the magnificent creation of Oriental architecture. 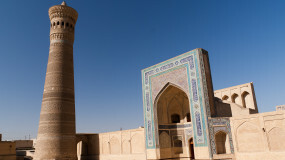 The construction is a combination of two elements (a mausoleum and a holy source), is the famous architectural monuments of Bukhara. 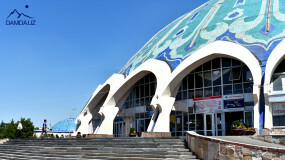 Today, there is a Water Museum in the complex. 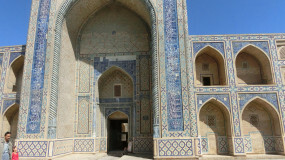 Samarkand: 10 attractions to visit!